When someone takes control of your computer’s webcam, that’s called camfecting. This is possible through a virus that you may have downloaded thinking it was from a trustworthy source. Through camfecting, the person on the other side can take pictures and video of anything or anyone. 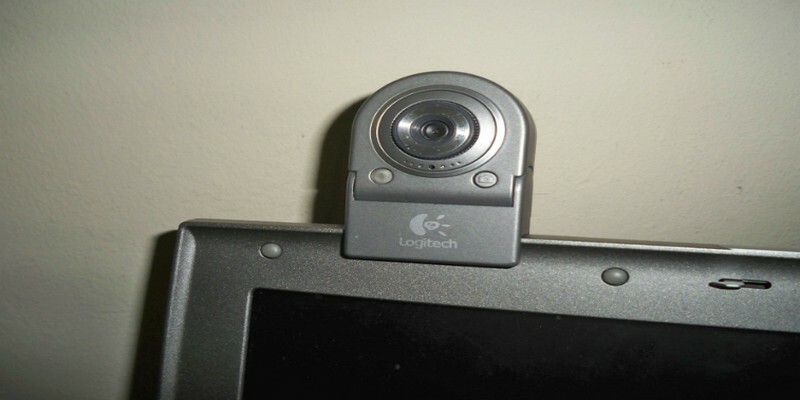 Here are some signs to check if your webcam has been hacked. One common symptom that the webcam has been hacked is the blinking LED light beside your web cam, which indicates that your web cam is running. You will need to find out what caused the web cam to turn on on its own. 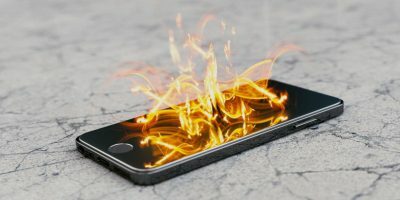 It could be apps installed in your computer or the extensions you installed in your browser. One way to check is to close all your applications one by one, including your browser and those running in the background. If the LED light goes off after you close the application, you know which is the culprit. If the LED light goes off after you close the browser, it could be a browser extension that is causing the issue. 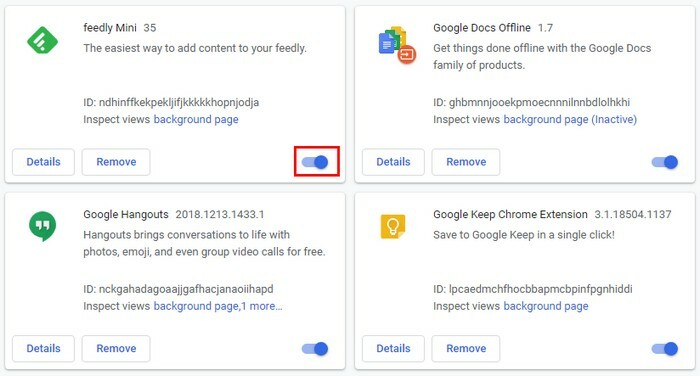 Check your extensions and disable them one by one to find the culprit. When you try to launch the webcam, it gives you an error message stating that the webcam is already active, and you are not (intentionally) running any application that is using the webcam, that could be the signal that your webcam has been hacked. On your desktop open the Task Manager (or System Monitor for Linux/macOS) to see which applications are running. Try closing them one by one to see which one is the culprit. Force quit/End task if it stubbornly doesn’t want to quit. 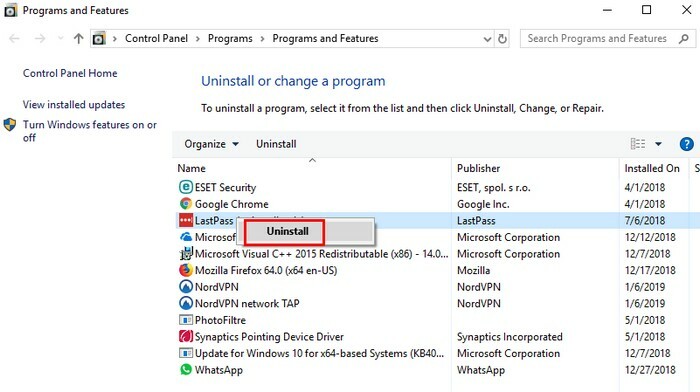 Lastly, uninstall the application if you have no use for it. Once you’ve uninstalled the programs that use the webcam. If you still get the in-use error, then you have some virus cleaning to do. 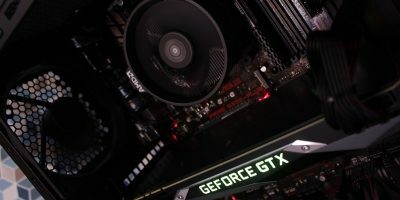 If the indicator light is not on, but you still want to make sure that the webcam is not running, you can always check the Task Manager (or System Monitor for Linux/macOS). 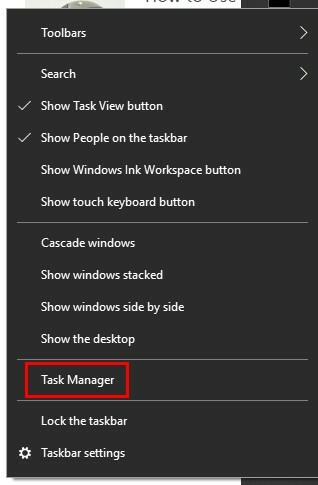 To do this, right-click on the taskbar and click on Task Manager. If you see “winlogon.exe,” there should only be one. If two are listed, go offline and use an anti-virus program to scan your computer. After a while, go back to the Processes tab and see if the webcam is “magically” up and running again. 4. Is the Webcam Making Any Weird Movements? Some of the webcams today can move in various directions and zoom in and out. If you notice that your webcam is making these movements when you haven’t given such a command, it is pretty obvious that it is being controlled remotely. 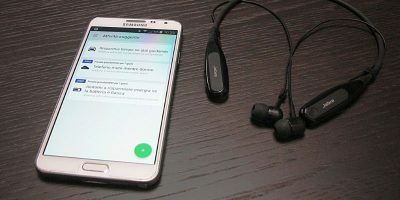 If you see audio or video files you don’t recall creating, this could be the proof you need to confirm your webcam has been hacked. Look through the files your webcam created when you do record something and look for files that were not created by you. 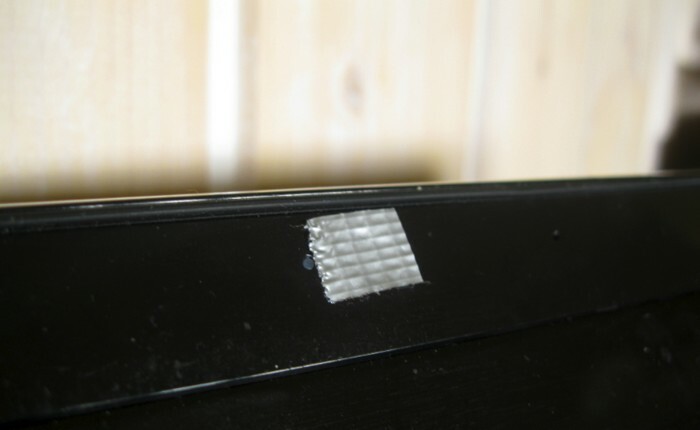 If you feel a little paranoid about your webcam and you seldom use it, the best way to protect yourself is to cover it up with a tape. In this way no one will be able to record or take any pictures. Even if they did, they would be able to see much. Also, if possible, use an updated anti-virus software to do a full scan of your system regularly. 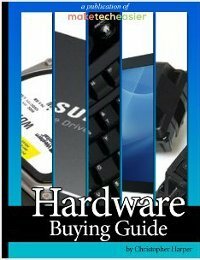 Before you scan your computer, boot your computer in Safe Mode. You can do this by typing msconfig in the Cortana search bar and pressing Enter. 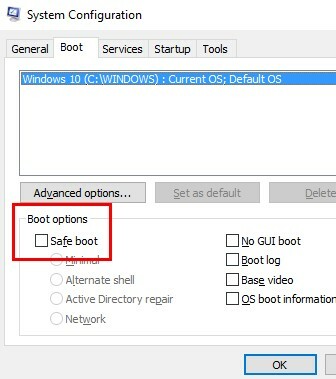 When the System Configuration opens, go to Boot options and choose Safe Boot. 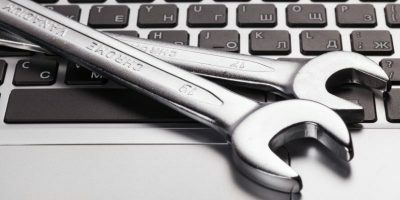 Click Ok and when your computer reboots it will be in Safe Mode. If after running one of these programs it finds any infections, do some research on them and see if any of them have been reported to highjack webcams. Also, be cautious when you get an email with a link from someone you don’t know. It’s better to erase the email than risk your digital security. Try and stay away from free Wi-Fi hotspots, but if you have to use one, use a VPN. Avoid free VPN services, though, as they are slow and not secured. You can never be too careful when it comes to keeping your computer safe. Follow the above tips to check if your webcam has been hacked and stay safe. Instead of tape which needs to be peeled off each time, I use a big Bulldog clip that covers the camera on a laptop. Easy to put on, easy to remove. (I Skype a LOT). 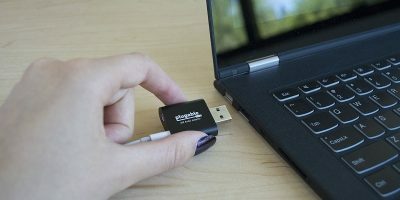 For desktops use a USB camera and unplug it until you need to use it.